For the last month I have been sharing my photographs as part of the Photography 101 course and their daily tasks and topics. For some of my posts I have tried to contain more detail than just photographs but as part of a recap that shares some of my favourite, and those of my readers, I wanted to include a gallery of the ten best photographs. And now, I feel my great roots Unearthed. The connection between something man-made and something natural, in some cases it can be difficult to see the difference. 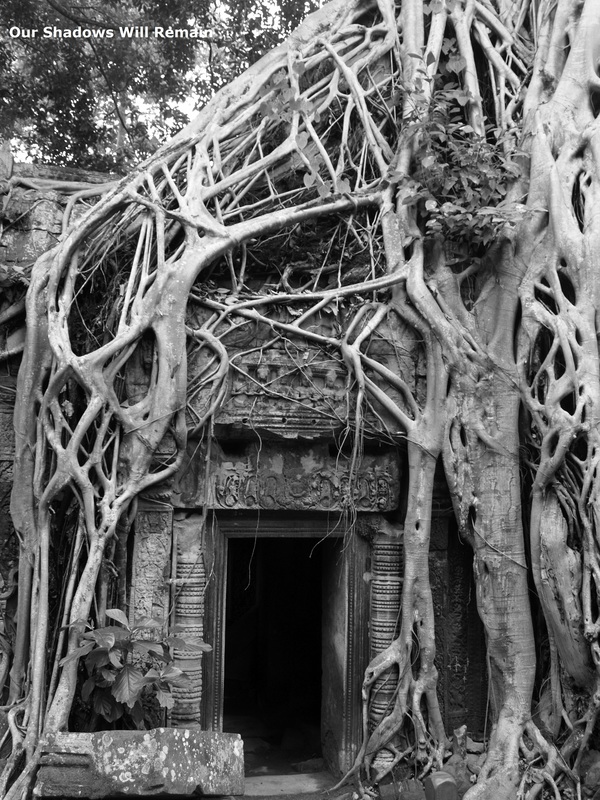 In Ta Prohm temple it is very common to see trees growing over and through parts of the temples structure. Beautiful as one engulfs the other.